With this next-generation 2016 TT, Audi focused on creating a new car that will be taken more seriously as a true sports car. 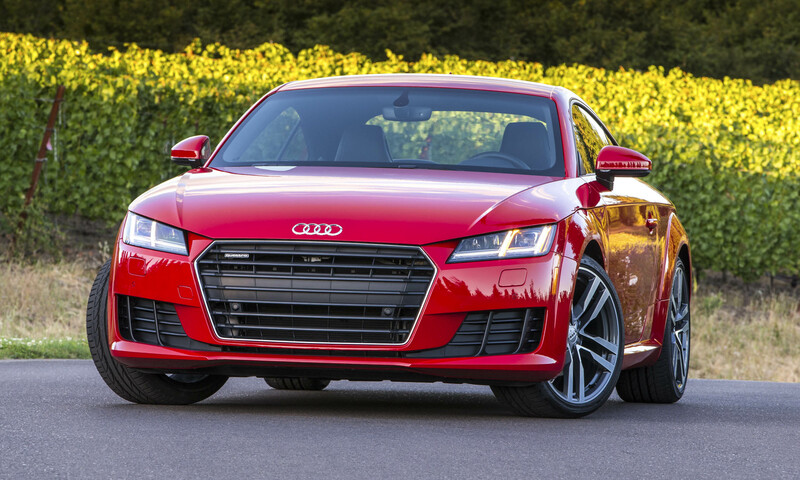 Positioned alongside Audi’s R8 mid-engine supercar, the TT features performance-oriented model-specific quattro all-wheel drive on all versions. New technology includes the introduction of Audi’s virtual cockpit digital instrument cluster, which eliminates traditional gauges and allows the driver to customize the view. 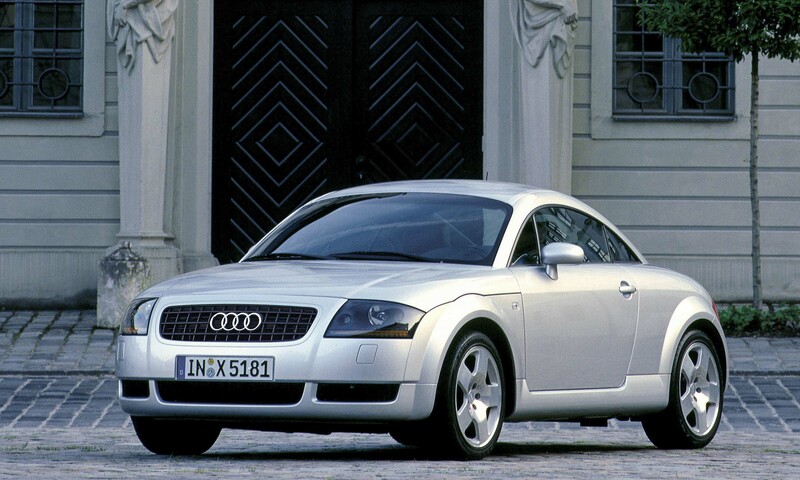 The original Audi TT debuted in 2000 with a signature rounded exterior design unlike anything else on the market. The circular theme carried through to the interior with many rounded design elements, including prominent air vents in the dash. The second-generation design was much more angular, bringing the design more in line with mainstream Audi models. This third-generation design respects the shape of the original TT, but has more aggressive lines and a wider, bolder front end. The new TT draws from the R8 front fascia with a new Singleframe grille and standard LED headlights, while retaining signature elements from the original design including the exaggerated wheel arches that push into the hood cutline, round exhaust tips and prominent gas filler door. 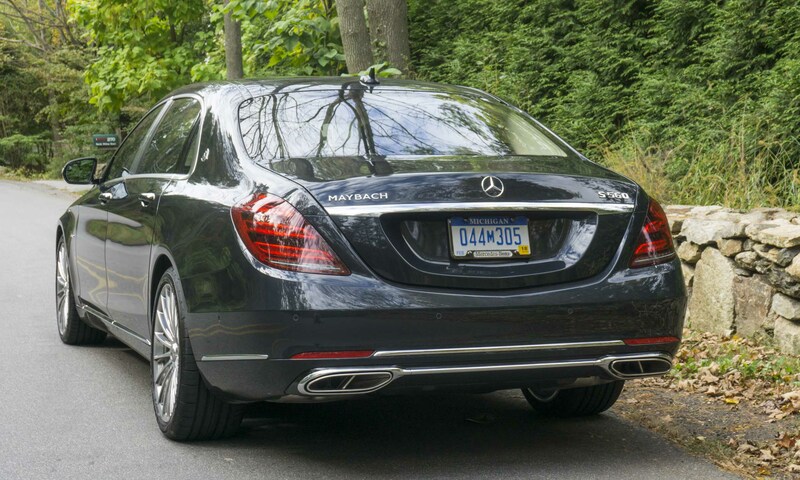 The sharp edges get softened, and the longer wheelbase with thinner rocker panels give the design more length visually. The new TT is offered as both a 2+2 coupe and a 2-seat roadster, with the more powerful TTS available as a coupe only. The TT Coupe starts at $42,900 and the TT Roadster at $46,400, with the TTS Coupe coming in at $51,900. Standard equipment for the TT includes 18-inch 5-spoke split-spoke wheels, an adaptive rear spoiler, full LED headlights, LED taillights, dual exhaust and optional 19-inch 5-arm star design wheels. Inside the TT features a 3-spoke flat-bottom steering wheel, power front sport seats, leather/Alcantara seat trim, MMI touch interface, Audi drive select, new digital climate controls, available Nappa leather and Audi connect with 4G LTE Wi-Fi hotspot connectivity. 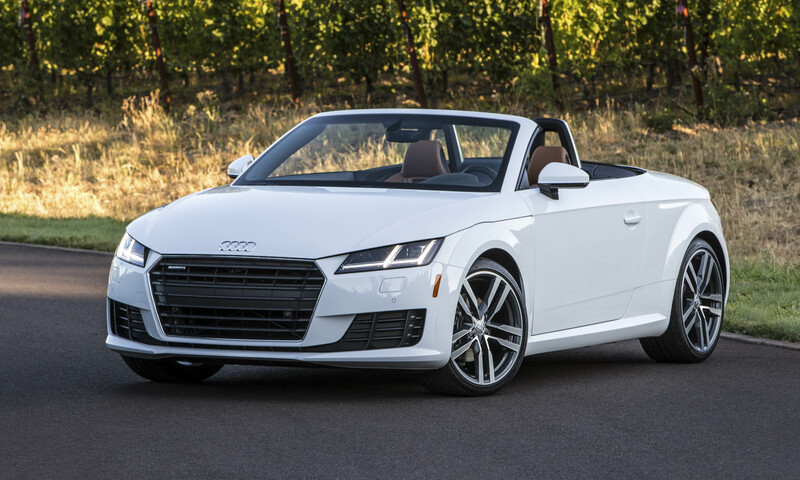 The TT convertible features roll bars with aluminum optic trim and a noise-dampening soft-top made of canvas, aluminum and steel. The power-retractable top can be opened or closed in 10 seconds at speeds up to 30 mph. The high-performance TTS is offered as a coupe only with platinum gray grille, TTS side sills, TTS front fascia, TTS rear bumper with diffuser, 19-inch 5-spoke blade design wheels, aluminum-optic mirrors, quad exhaust outlets, adaptive rear spoiler and Audi magnetic ride suspension. 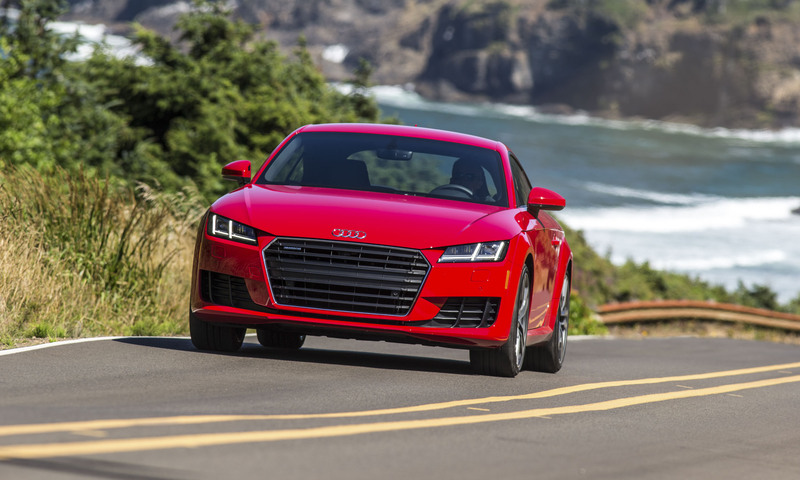 The TT coupe and roadster are both powered by a turbocharged 2.0-liter TFSI 4-cylinder engine that produces 220 horsepower and 258 lb-ft of torque, combined with a 6-speed S tronic dual-clutch transmission with quattro all-wheel drive. 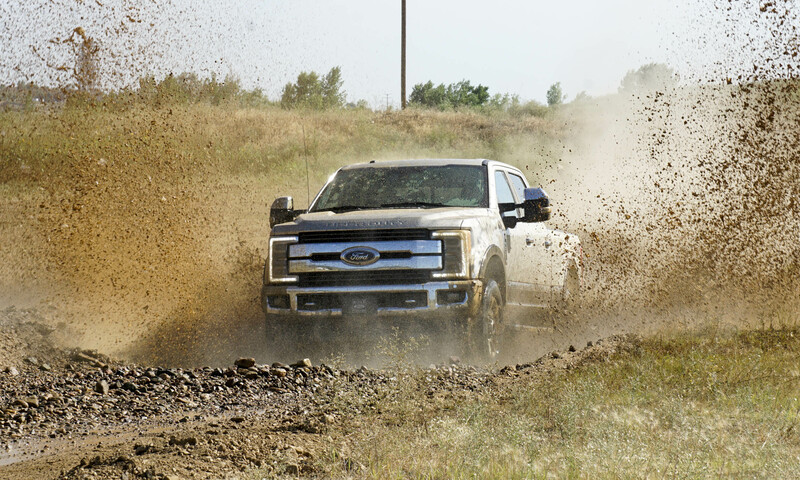 The new quattro all-wheel-drive system varies the amount of torque delivered to the front and rear axles based on measuring traction at all four wheels 150 times per 10 milliseconds. For the first time quattro can be controlled by the Audi drive select system, and when in dynamic mode more power is delivered to the rear wheels. The TTS coupe is also powered by a turbocharged 2.0-liter TFSI engine producing 292 horsepower and 280 lb-ft of torque, combined with a 6-speed S tronic transmission with quattro. The new TT takes the idea of a driver-oriented cockpit to a new level with the introduction of the Audi virtual cockpit. 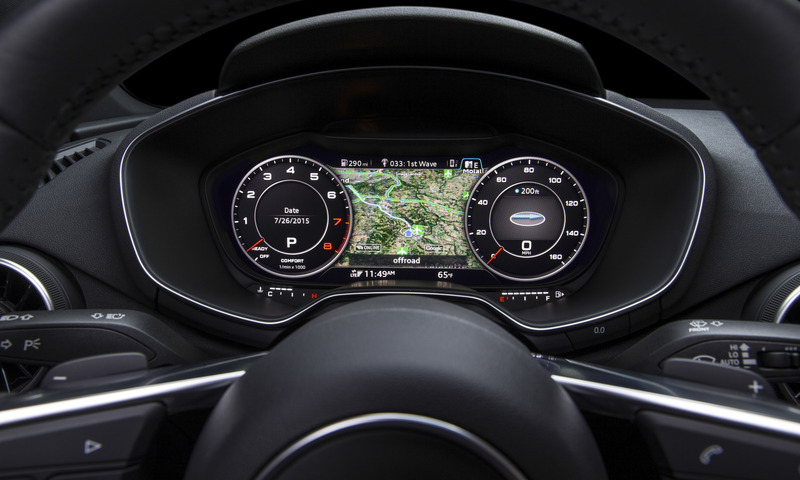 The interior design eliminates a center-stack display and moves the digital climate controls to the center of the three air vents, focusing all information on the 12.3-inch TFT display directly in front of the driver —in place of traditional gauges. The fully-digital setup features high-quality 3D graphics and a bright, clear display that allows the driver to choose between a digital version of a tradition instrument display, a navigation view or a combination of the two. The virtual cockpit moves all the entertainment and navigation information normally shown in the center stack to the single screen in front of the driver, sharing the space with the engine and performance data normally shown in the instrument panel. The driver can choose what information is most important and change what is displayed for different scenarios. 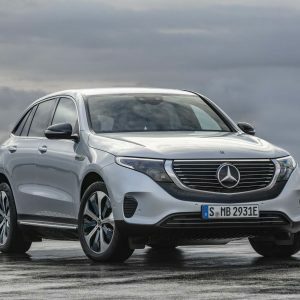 The entertainment and navigation functions are still accessed by an MMI controller in the center console, and the passenger can see the display well enough to help the driver with those selections. 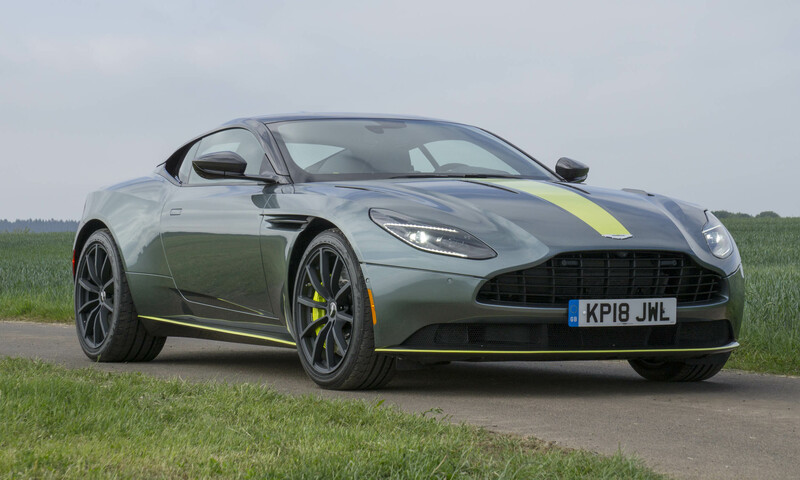 Eliminating the center stack and moving the climate control functions to the center of the three air vents allowed designers to create a very clean, horizontal dash more reminiscent of a classic sports car. 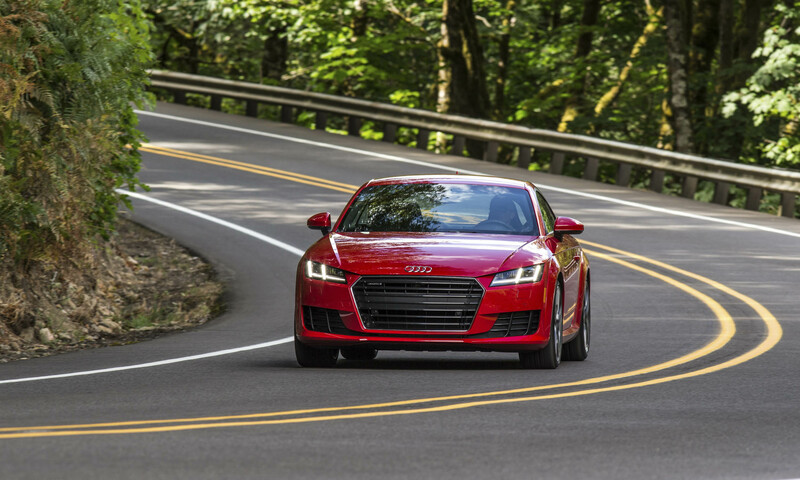 The new Audi TT with the optional 19-inch wheel and tire package feels nimble and quick on the road, whether carving through twisty mountain roads or cruising open highways. The standard performance-oriented quattro all-wheel drive does an impressive job of managing the torque delivery to eliminate any understeer when pushing through a series of tight corners, so it feels like the car tucks tighter into corners under power. In Dynamic mode, the rear-wheel power bias adds to the TT’s sporty feel. The TT has incredible overall balance and the steering is light, direct and responsive — allowing quick transitions through twisty bits. Although the TT’s power number does not compare with some of the outrageous horsepower numbers out there today, the 220-horse 2.0-liter TFSI does an excellent job in the TT, providing a delicate balance of power for spirited driving and great fuel economy for road trips. 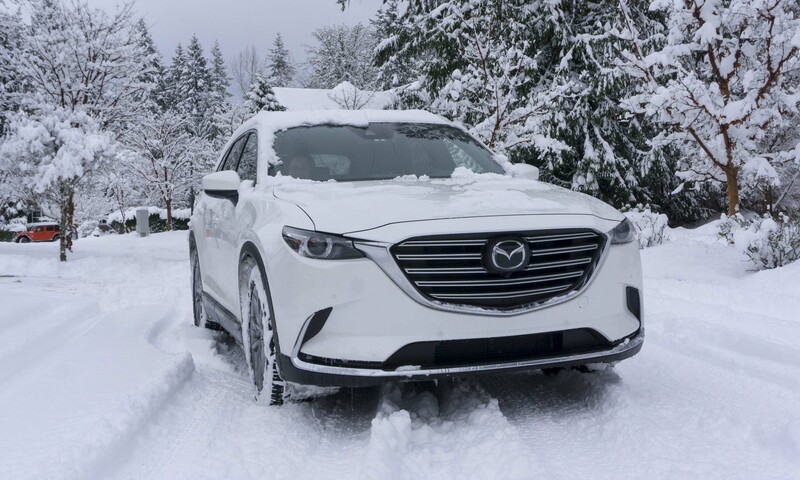 With the nimble 6-speed S tronic dual-clutch transmission, the 258 lb-ft of torque is available almost instantly at any speed. 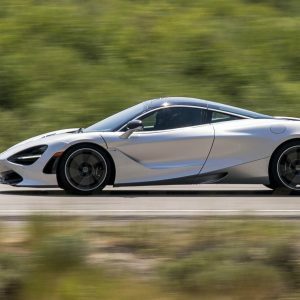 Passing at highway speeds on two-lane mountain roads takes a couple of seconds, and full-throttle upshifts are accompanied by a great exhaust note from the turbocharged engine. The TTS was not available to compare, but adding additional power and the Audi magnetic ride suspension with larger wheels and tires will push the TTS further into sports car territory. 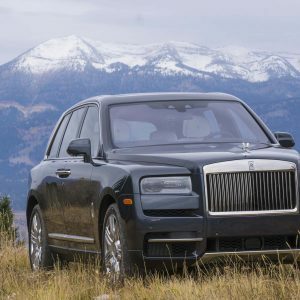 On the road, the driver can choose between four different drive modes: Comfort, Auto, Dynamic or Custom, which change throttle response, transmission shift points and exhaust note to the driver’s preference. The S tronic transmission can also be shifted manually with the shift lever or steering-wheel-mounted paddles. If you prefer an open-air sports car, the TT Roadster looks just as good as the coupe, with the top dropping in seconds to stow flat behind the seats. 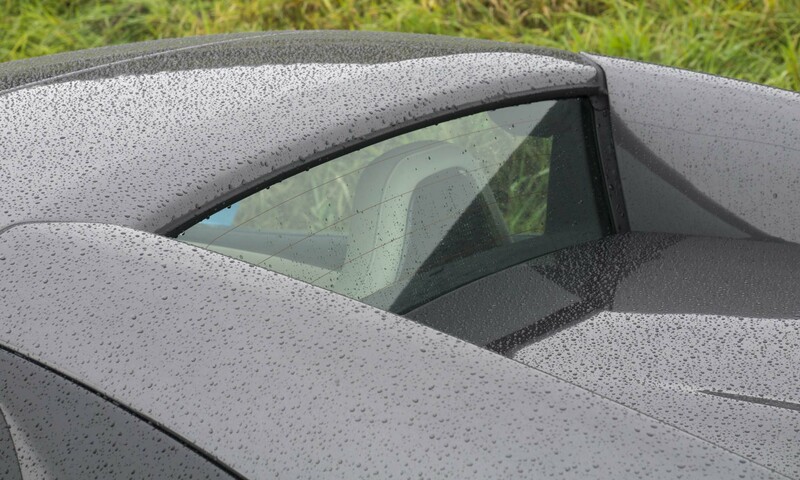 For higher-speed cruising, a power wind deflector reduces wind in the cockpit. 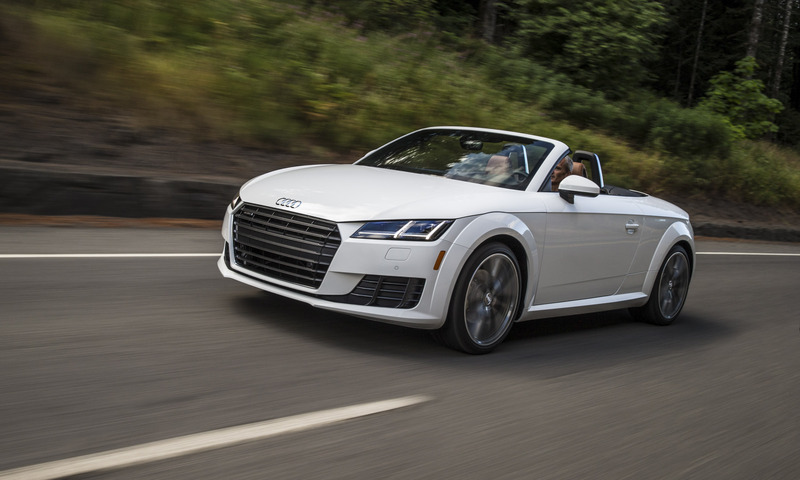 The TT Roadster is equally nimble and fun to drive, and the acoustic canvas top does a good job of keeping things quiet inside when the top is up. 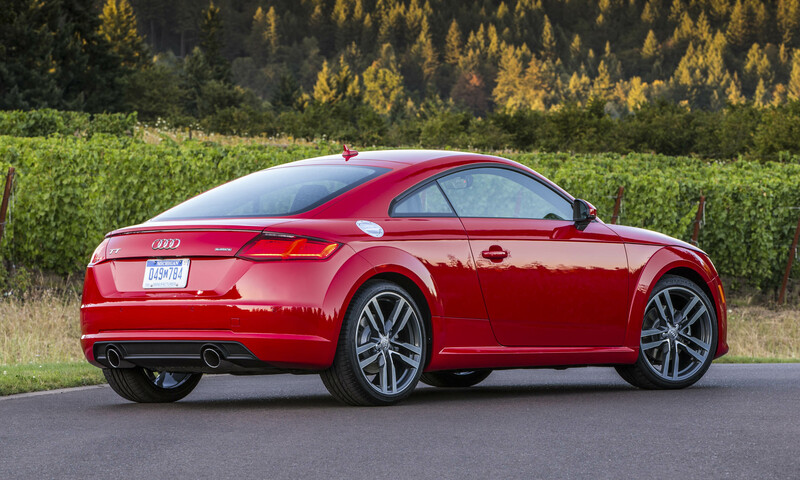 While the original Audi TT is an iconic design, the third generation really captures the essence of the original in a modern sports car style. 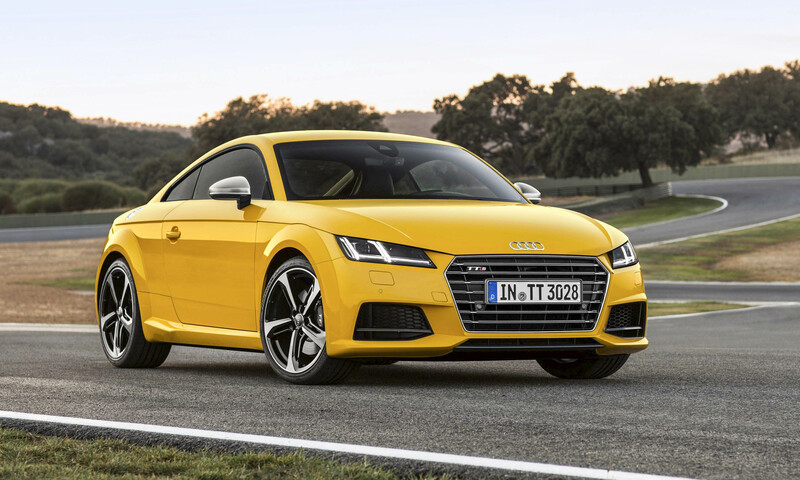 The TT feels nimble and fun to drive, but now it is also a more serious performance car. 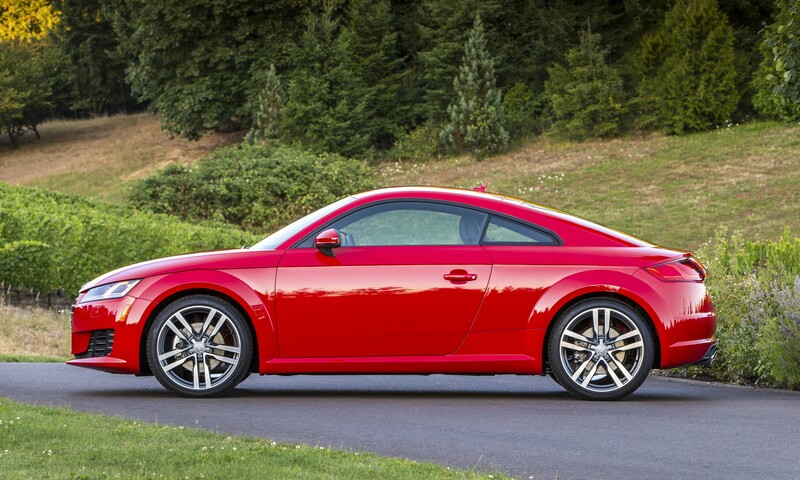 The TT coupe is strictly a 2+2, but with plenty of room for two on a long weekend. 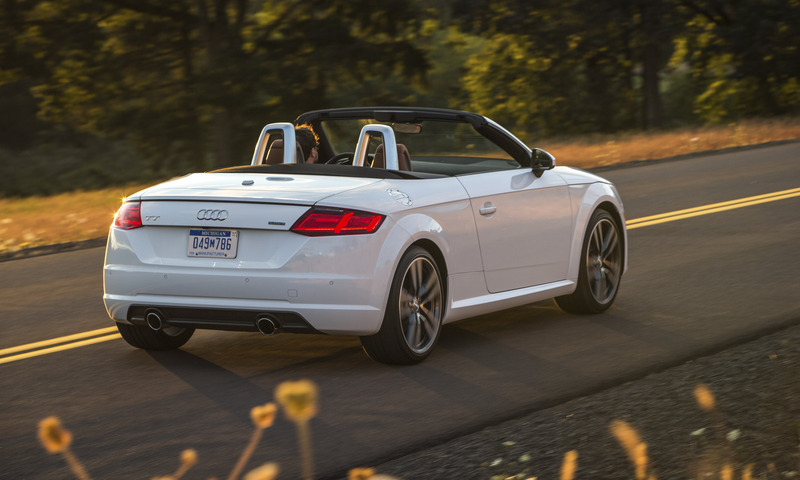 If you prefer an open-air car, opt for the 2-seat TT Roadster. 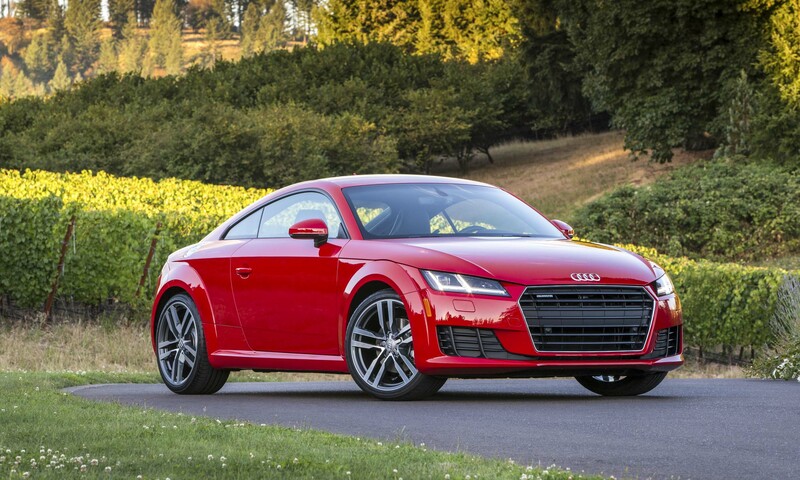 The Audi TT continues to be a fun car that will do everything it has always done well, but will also satisfy the enthusiast driver during an early morning run on twisty back roads. Bottom Line: Great new design captures the essence of the original, while performance and technology push the new TT forward. Pros:Nimble, quick and fun; good power, great fuel economy; performance-oriented quattro AWD. Cons: No manual transmission; may be too small for some.